Thank you very much Karen for an excellent tutorial. I didn't have any trouble following your instructions and your photos were very clear. I had a lot of fun making this little pillow and will be using this technique again. 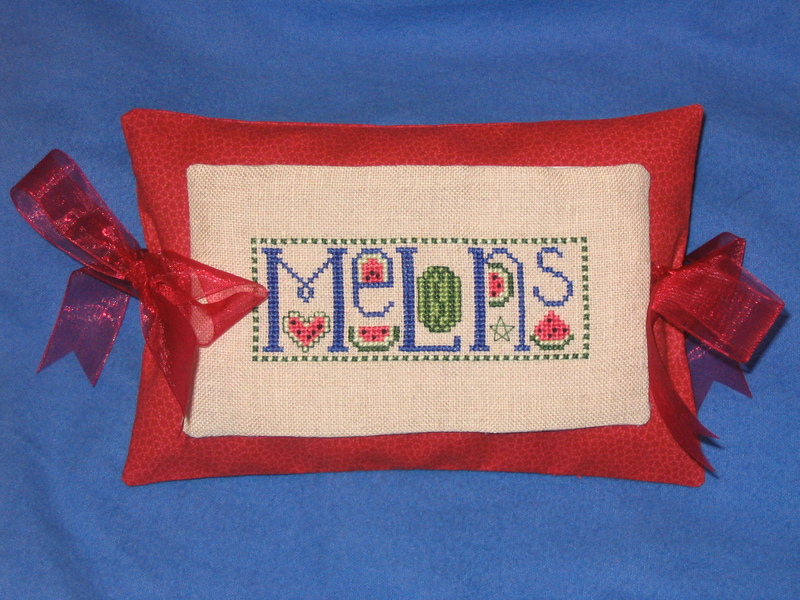 :) The design is a freebie from Stitchy Kitty.